Great Escape was written by Paul Brickhill. Great Escape was published by Hutchinson Children's Books Ltd.
About Paul Brickhill (Author) : Paul Brickhill is a published author. 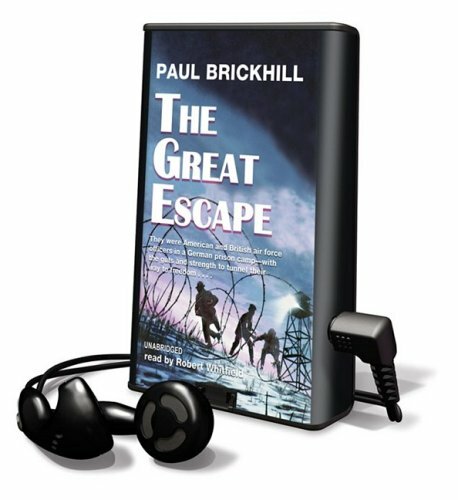 Some of the published credits of Paul Brickhill include The Great Escape (Cassell Military Paperbacks).